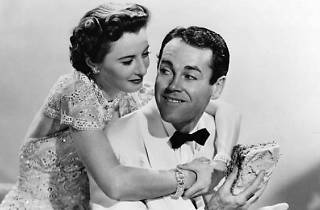 Photograph: Courtesy Paramount Pictures The Lady Eve. The LA Conservancy offers a wonderful time-machine trip by screening classic films in Downtown's grand old movie palaces throughout the month of June. 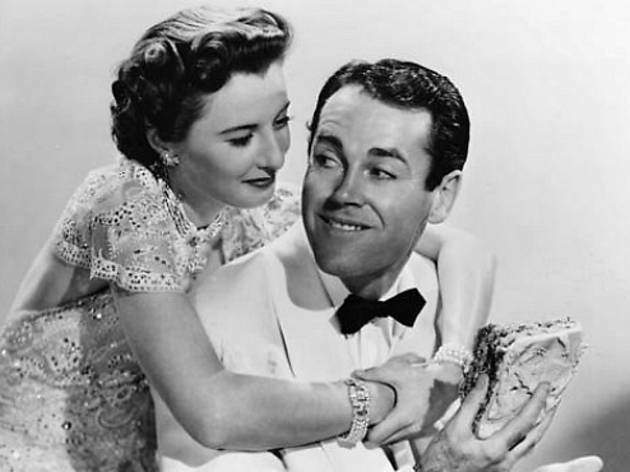 Tonight's feature is The Lady Eve; perhaps the greatest screwball comedy ever made, Preston Sturges' masterpiece plays like a hilarious dry run for Hitchcock’s Vertigo, with Barbara Stanwyck reinventing herself to tease and torment hapless suitor Henry Fonda—in a remarkably brave (read: dorky) performance for a star of his caliber. President of Laemmle Theatres Greg Laemmle will host the night, with special guest Preston Sturges Jr. also in attendance. The fest's shows are known to sell out before the series opens, so get your tickets online ahead of time.